We are over half way through this term now, how time flies by when you are having fun! Like the previous four weeks, we have been really busy in the classroom and lots of productive learning has taken place. In English, we have been learning the story of 'The Little Red Hen'. This has meant delving into the moral behind the story in preparation for a performance in next Tuesday's Harvest festival. Our Maths learning has consisted of working on subtraction. 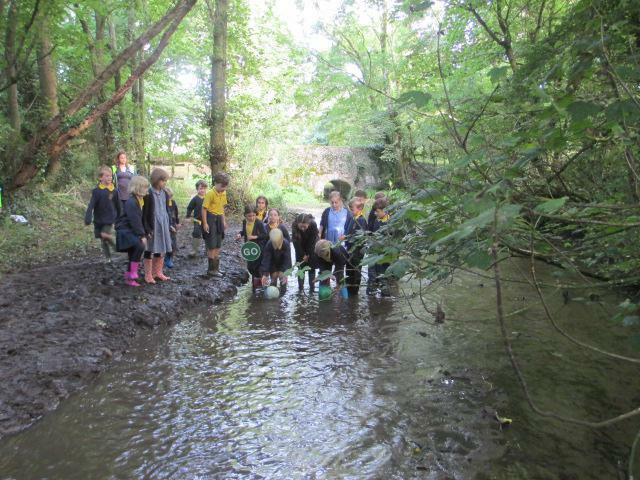 It is amazing to see the progress in just one week and it is lovely to hear so many children say they enjoy a challenge! In terms of the times tables and spellings (which will be in their home learning books in order to see where they can improve), the results have improved considerably proving the hard work is paying off. If you need any assistance on how best to learn spellings and times tables come see me. 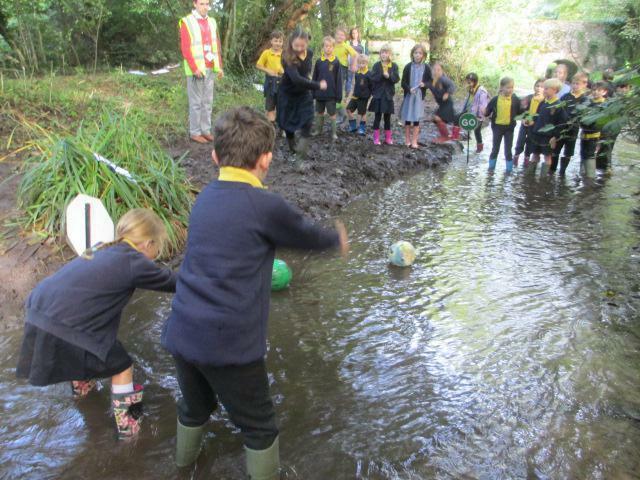 Our topic lessons have seen us undertake an investigation to find out how fast the River Cerne is flowing. 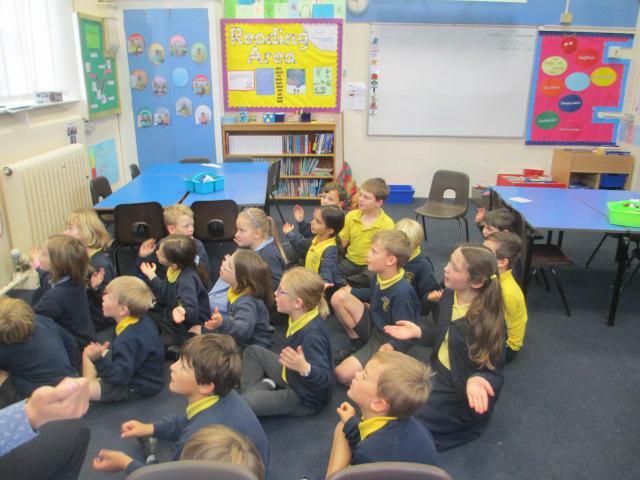 Moreover, we have been learning the key features of the river by singing 'Hold back the River'. The children have all had the song lyrics to learn in preparation for the Topic Exposure in a few weeks where all of the parents will be truly treated. Rex has had a fantastic time over the past few weeks. He has visited various counties and experienced the local cuisine. He has told me he is enjoying his outings so long may it continue! Just to confirm, the children will have their spellings and times tables in their home learning books. The home learning books are due back in on Tuesday's. I have chosen this day as it is fair to everybody, avoids last minute cramming and gets the children into good habits. Any additional home learning will be due in on Tuesday's. I only believe in setting home learning if it is beneficial to the children however. 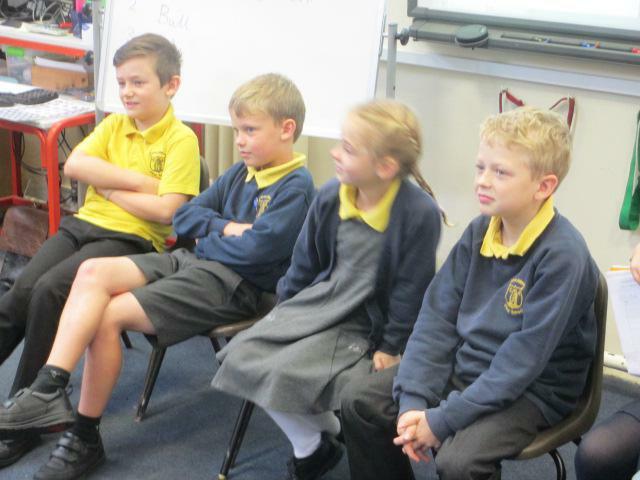 It is brilliant to see the children's enthusiasm for learning in the classroom. Since day 1 everybody has been super willing to learn and I am genuinely blessed to have such a happy and cooperative class. In terms of any concerns and like I have previously mentioned, I am always available for a quick chat about any of the children's learning. I hope you have a peaceful and enjoyable weekend whatever you get up to.